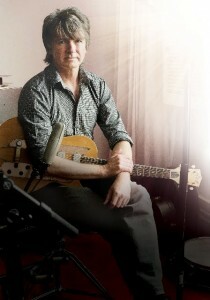 From the title, it may sound like a story about some kind of battle royale that had broken out within the ranks of the iconic Crowded House, but no… It’s simply a story about Crowdie frontman and successful solo artist Neil Finn who’s announced a one-off show at the Seymour Centre’s York Theatre. For one very intimate night, Neil will perform for more than 90 minutes to a very exclusive crowd, and with only 788 seats available at the venue, tickets are going to be much sought after. He’ll perform songs from his incredible solo back catalogue, but will also delve into the Finn Brothers, Crowded House and Split Enz archives. Tickets for the one-off show are on sale on Friday October 29.